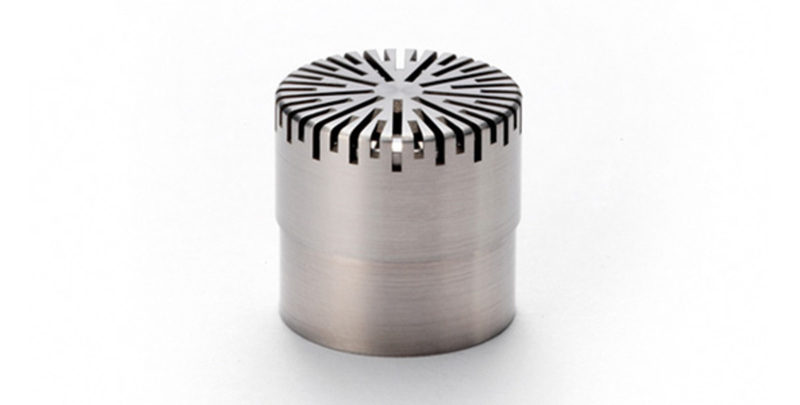 It is a high-precision condenser microphone made according to IEC 61094-4 requirements and is ideal for coupler measurements in both laboratory and production environments. It is extremely robust and reliable and can measure sound pressure levels up to 160 dB within 3.15 Hz to 20 kHz. 40AG is individually factory-calibrated and delivered with a calibration chart stating its specific open-circuit sensitivity and pressure frequency response. A front-vented version is available, 40AG-FV 1/2" Ext. pol. Pressure Microphone, Front Vented. The broad working range and reliability has made 40AG the preferred externally polarized microphone for coupler and ear simulator setups and is the natural supplement to or replacement of existing solutions. The 40AG is especially suited for audiometer calibration when using a sound level meter / analyzer with a 200 V polarization feature. The KEMAR Manikin can also be configured with 40AG for wide-band binaural sound quality recordings. Other coupler systems can be configured with 40AG and a GRAS LEMO preamplifier on request. The 40AG requires a standardized ½" or ¼" LEMO preamplifier and an input module that supports this technology with a 7-pin LEMO connector. GRAS 40AG 1/2" Ext. Polarized Pressure Microphone. This is the "standard" rear vented version. GRAS 40AG-FV 1/2" Ext. Polarized Pressure Microphone, Front Vented. This is the front vented version.